Anna Deavere Smith returns for her first London appearance in over 25 years with her Obie-Award-winning play. 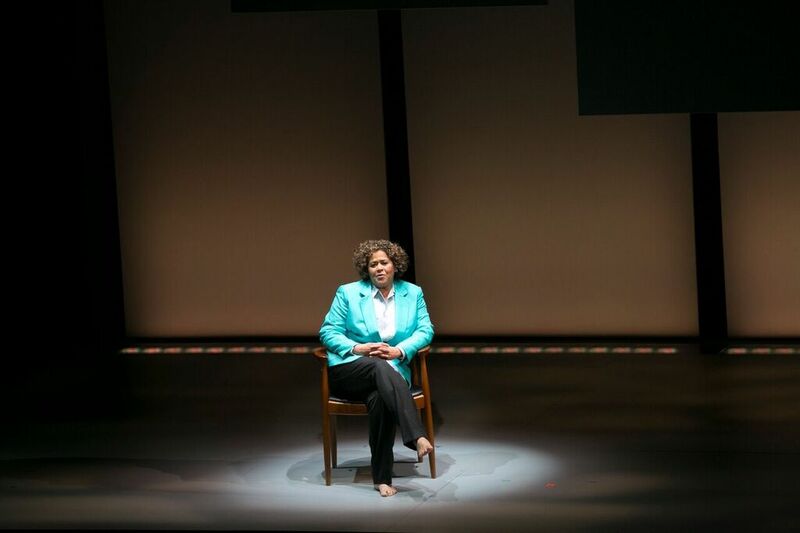 This new solo show written and performed by playwright and actor Anna Deavere Smith (The West Wing), is drawn from interviews with more than 250 students, parents, teachers and staff caught up in the USA’s school-to-prison pipeline. It shines a light on a lost generation of American youth and exposes a justice system that pushes underprivileged minority communities out of the classroom and into incarceration. Presented by LIFT and The Royal Court Theatre.